Compared to the $40 million the cops think he stole, seventy-five thousand dollars may not sound like much. But it’s all the money in the world to the struggling Cuban exiles of Miami who rescued Morgan the Raider. So when it’s snatched by a man the Cubans trusted, Morgan sets out to get it back. 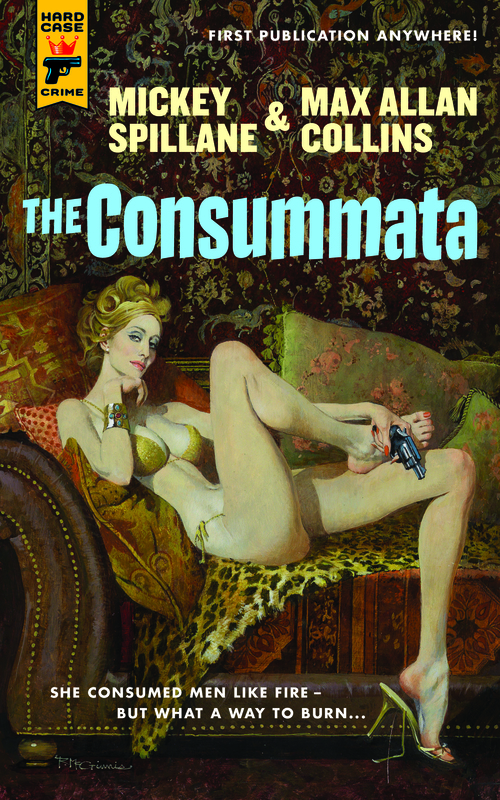 A simple favor—but as the bodies pile up…dead men and beautiful women…the Raider wonders what kind of Latin hell he’s gotten himself into, and just who or what is the mysterious Consummata?